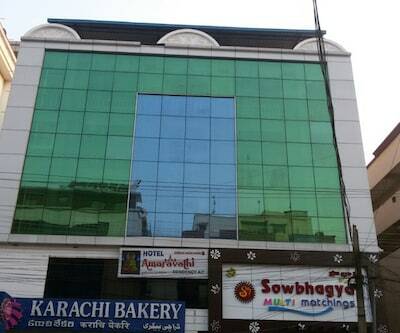 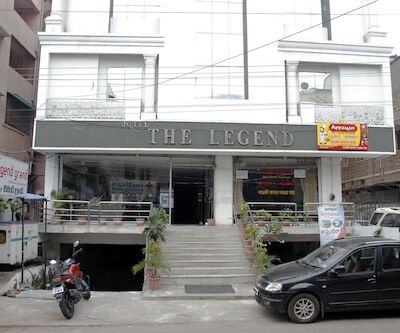 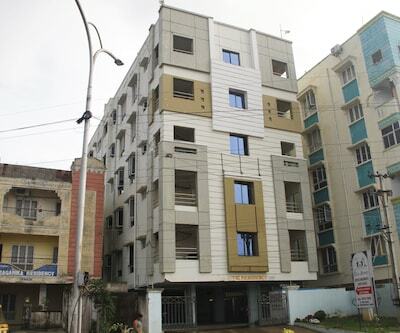 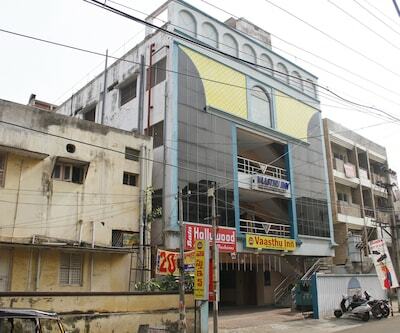 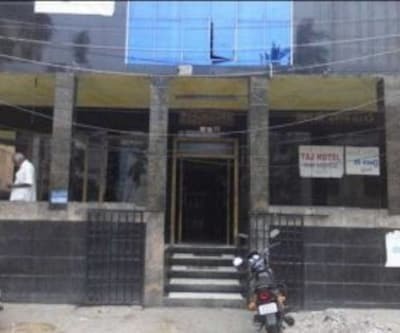 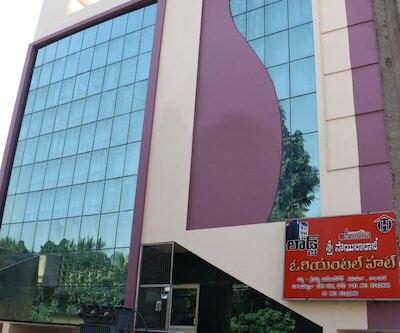 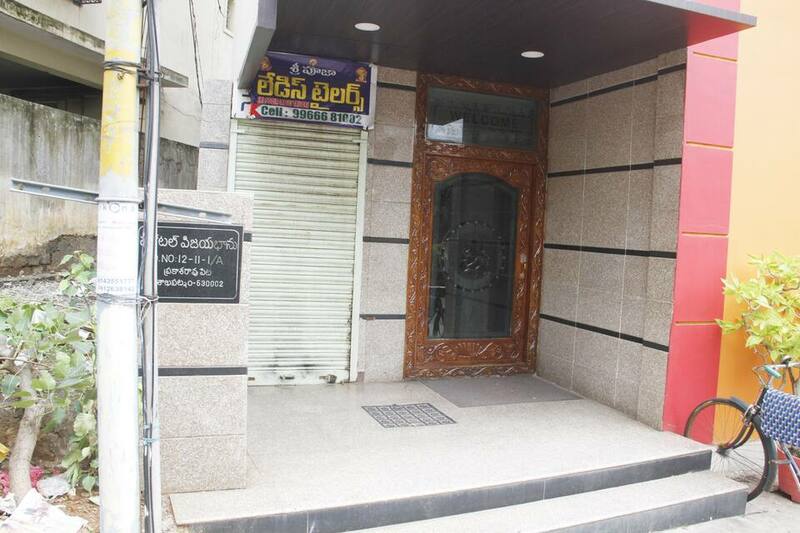 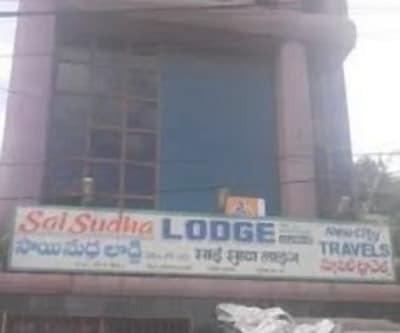 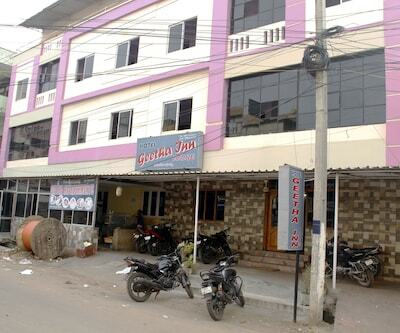 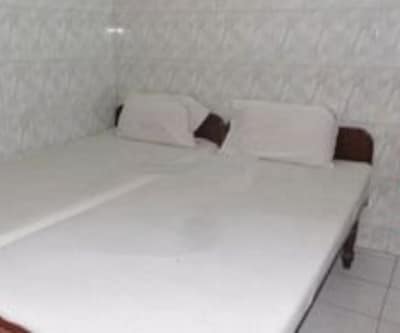 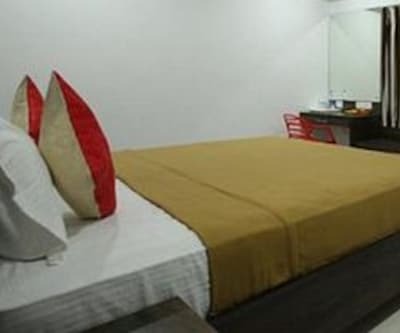 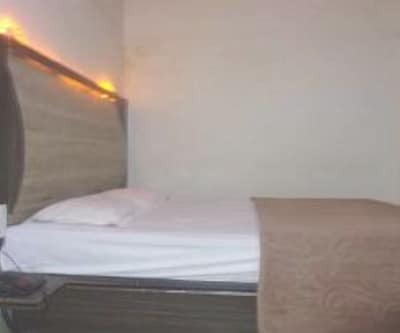 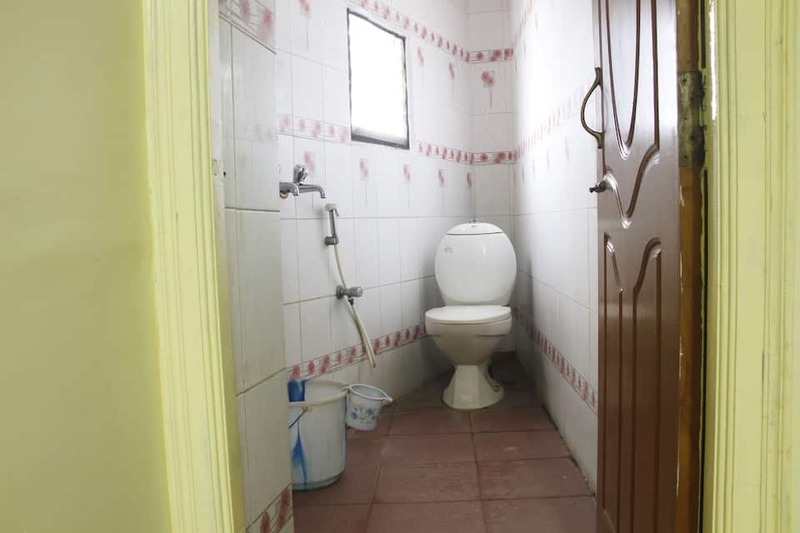 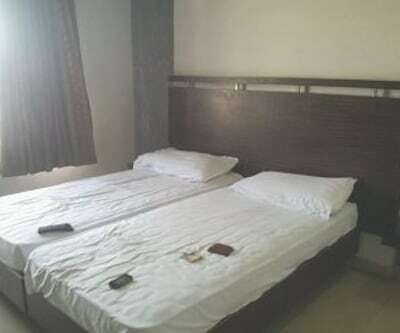 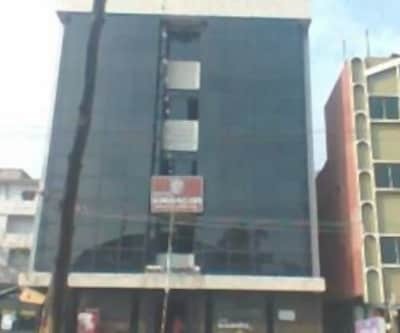 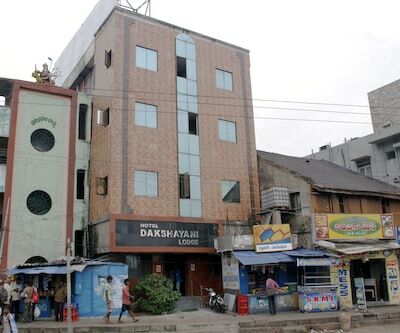 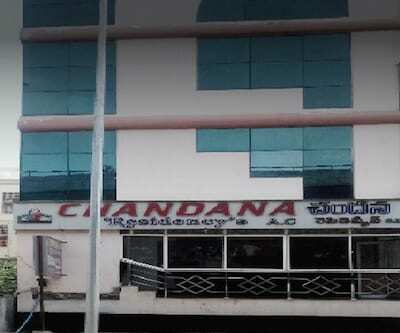 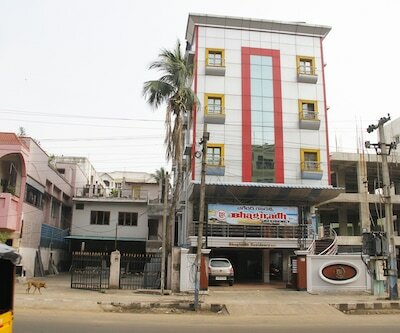 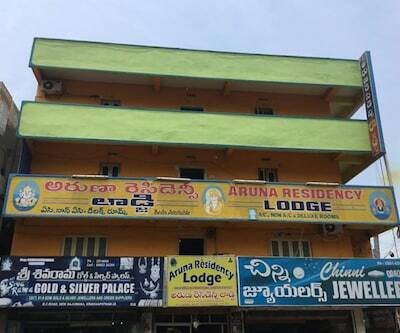 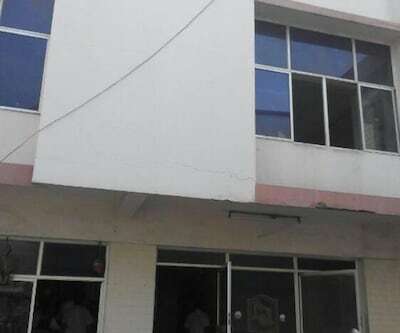 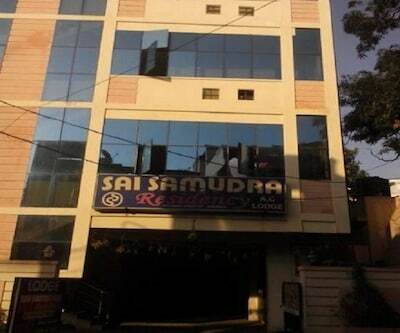 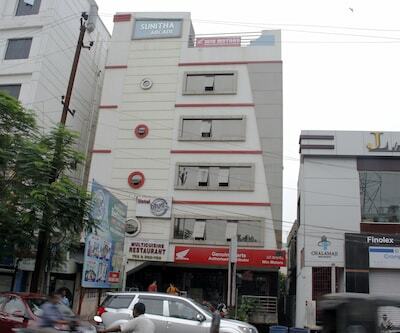 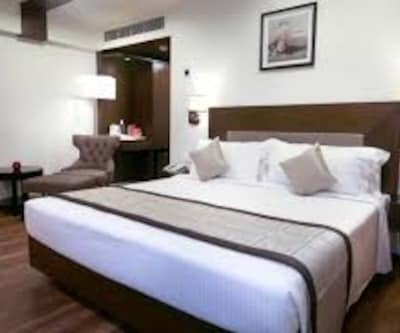 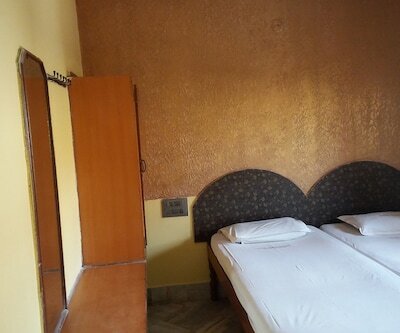 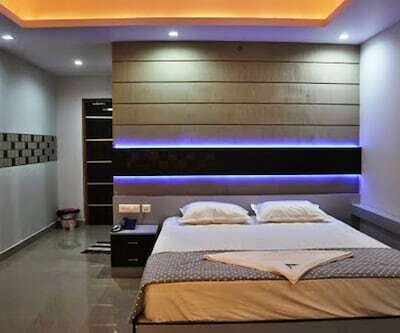 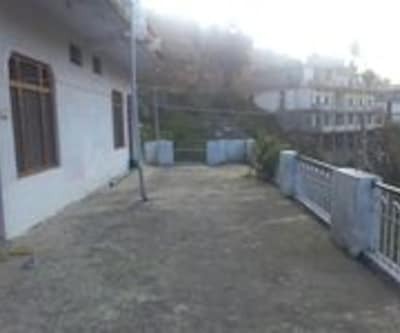 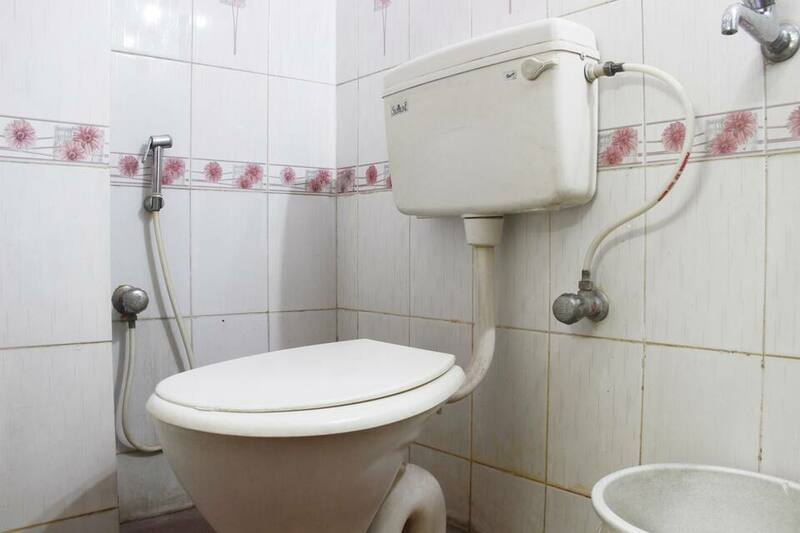 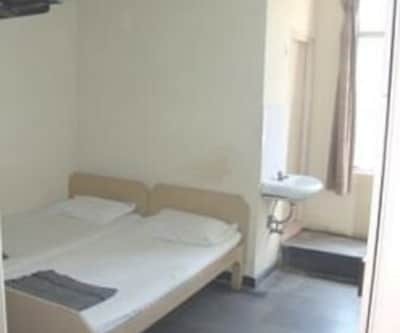 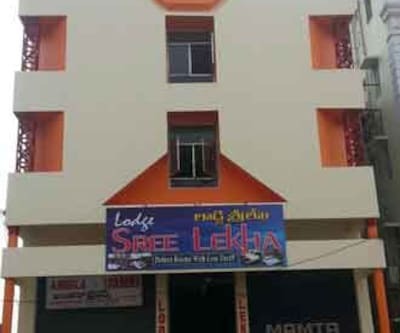 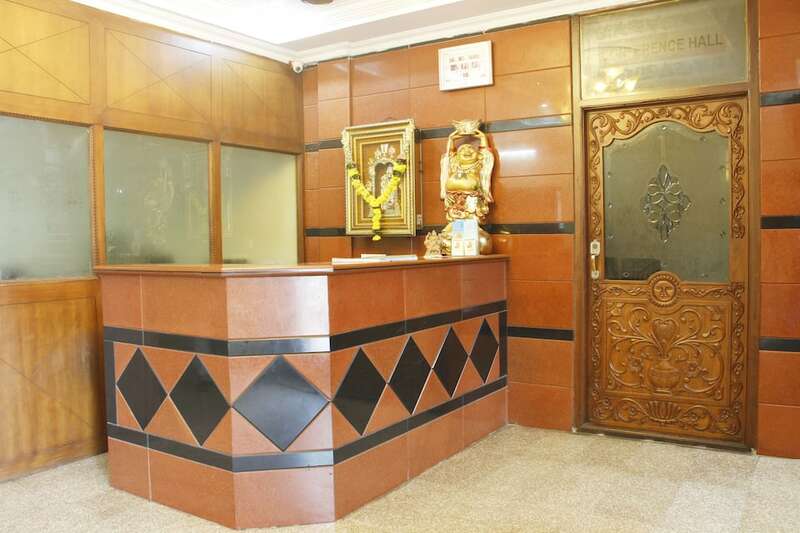 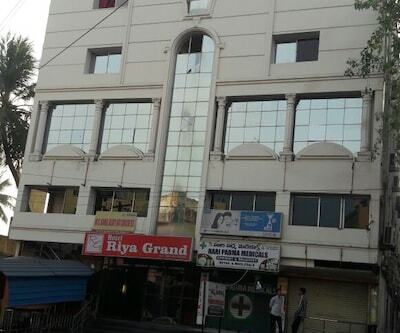 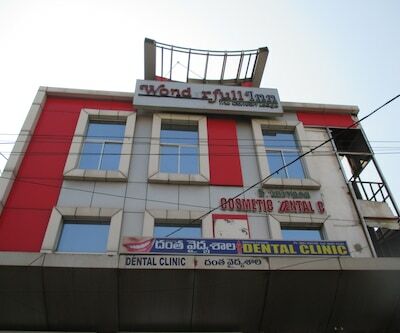 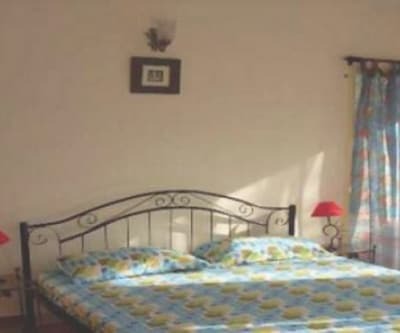 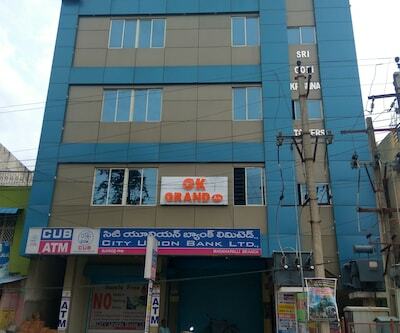 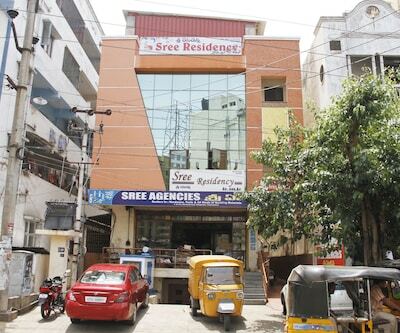 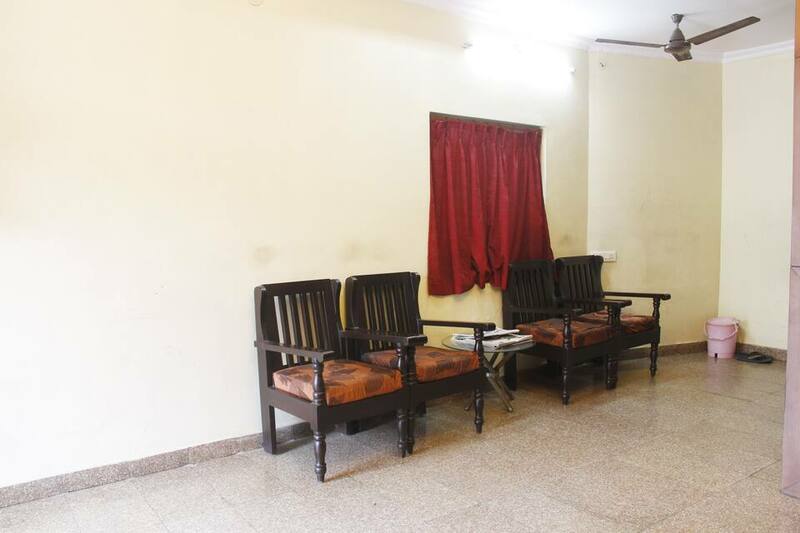 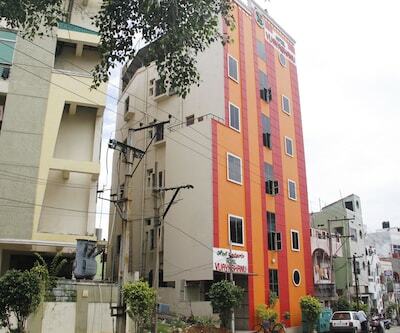 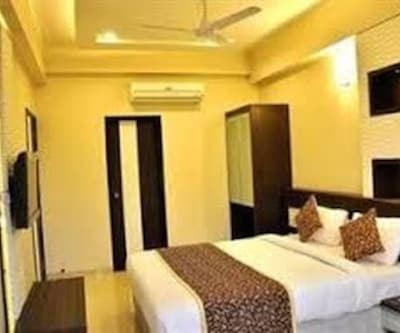 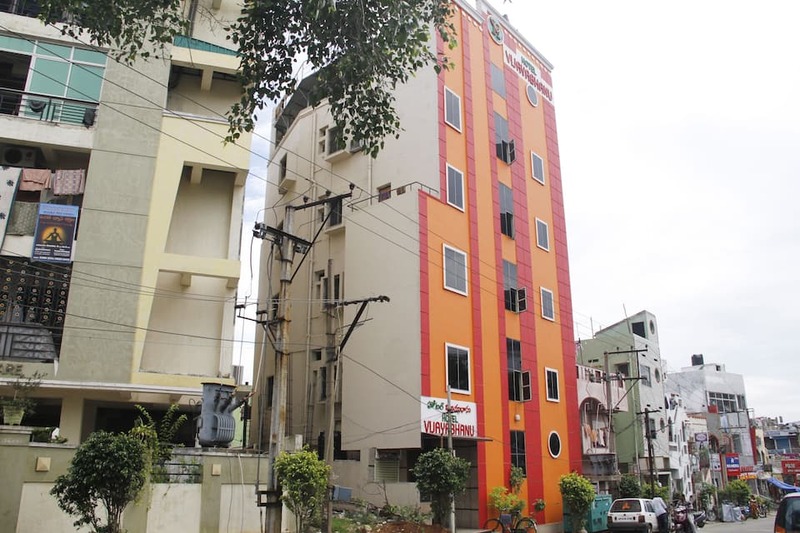 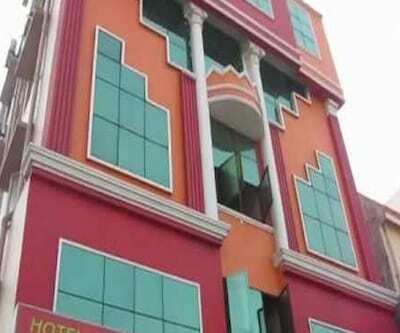 Hotel Vijayabhanu is located near Kailashigiri (11 km). 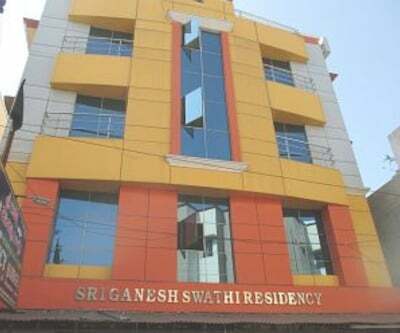 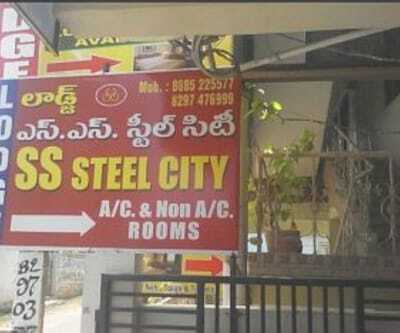 It is situated in Visakhapatnam. 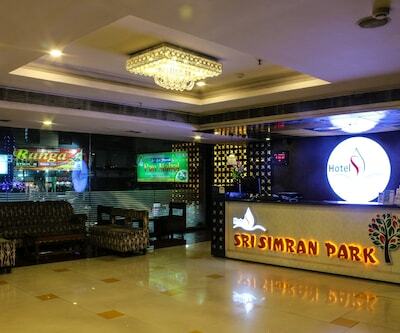 The Visakapatnam Railway Station is located at 3 km from the hotel. 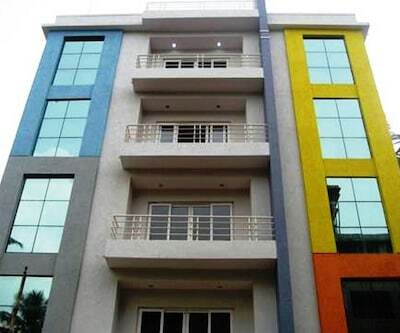 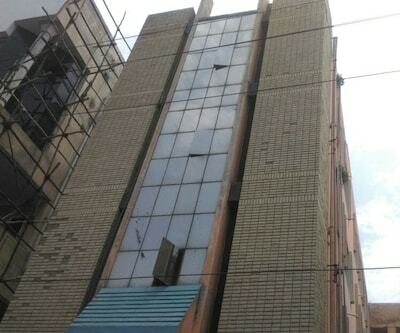 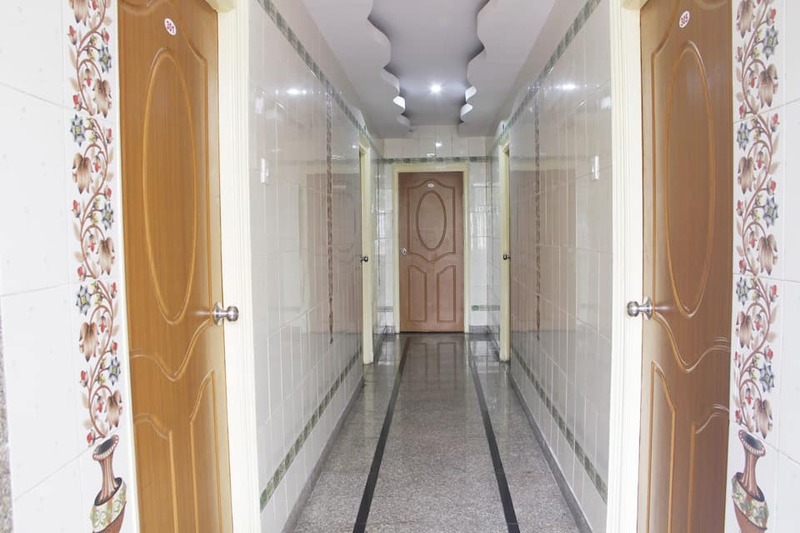 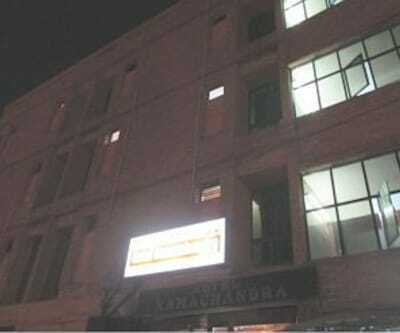 This property has 22 rooms spread across 4 floors. 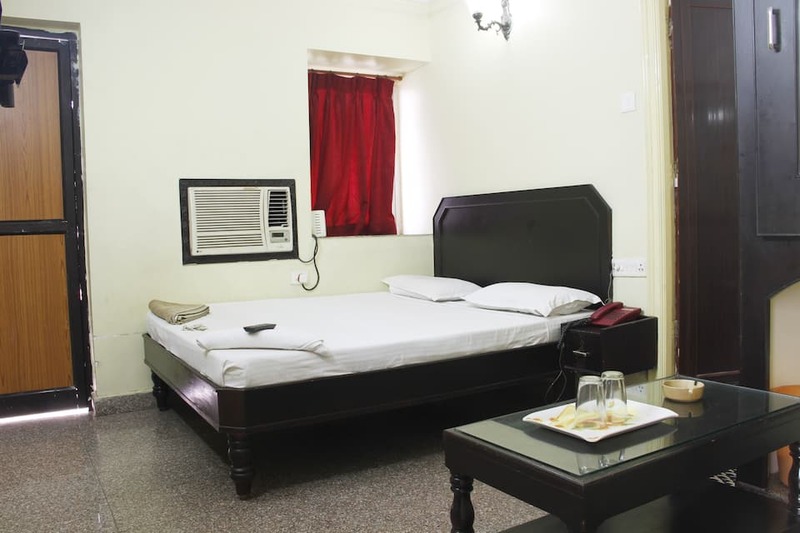 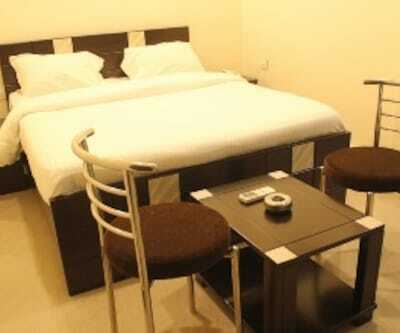 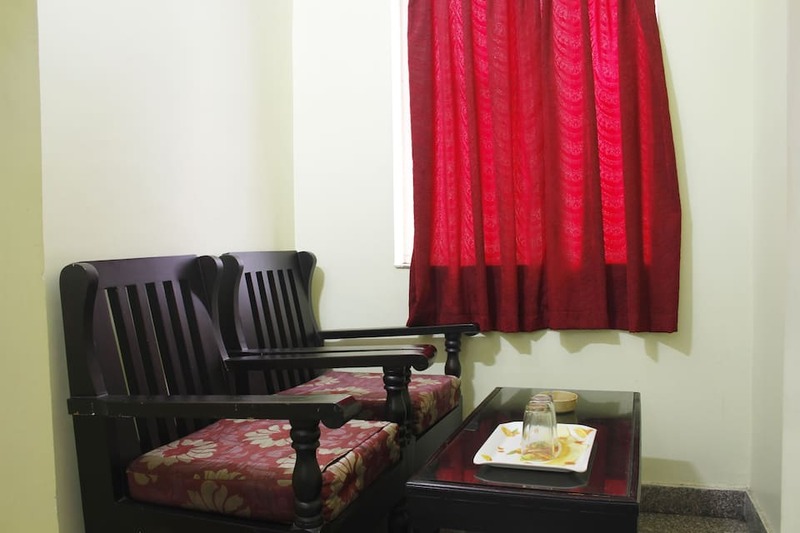 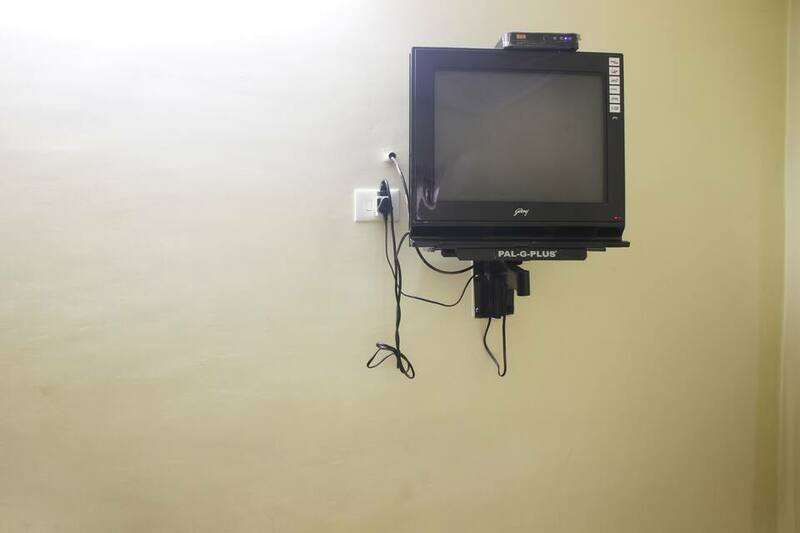 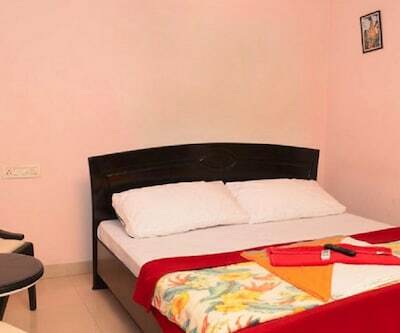 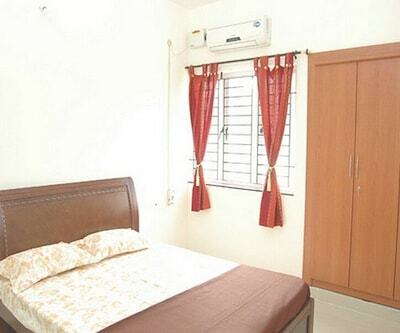 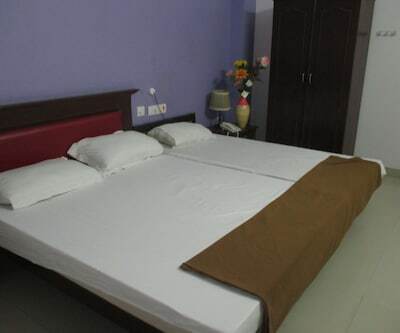 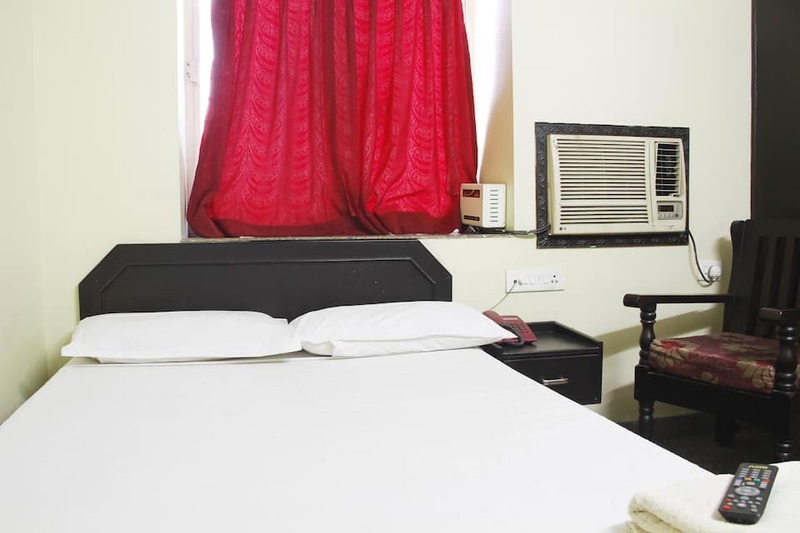 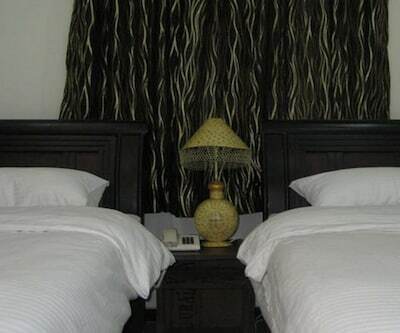 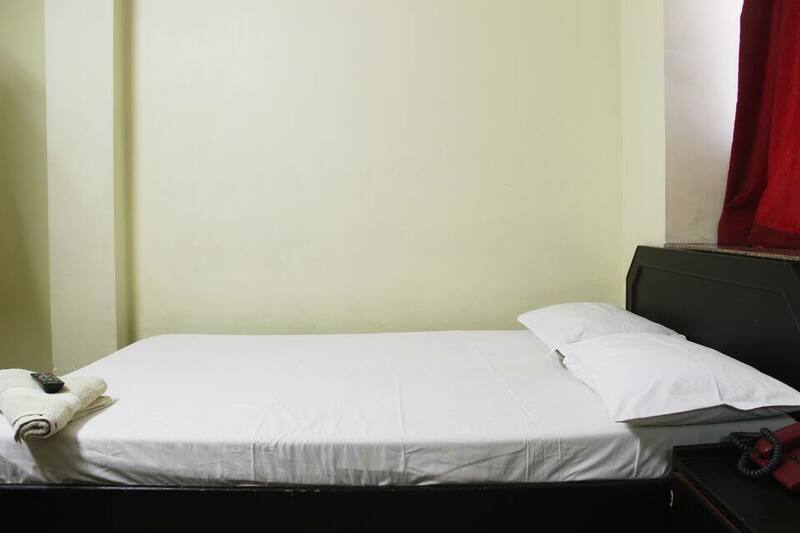 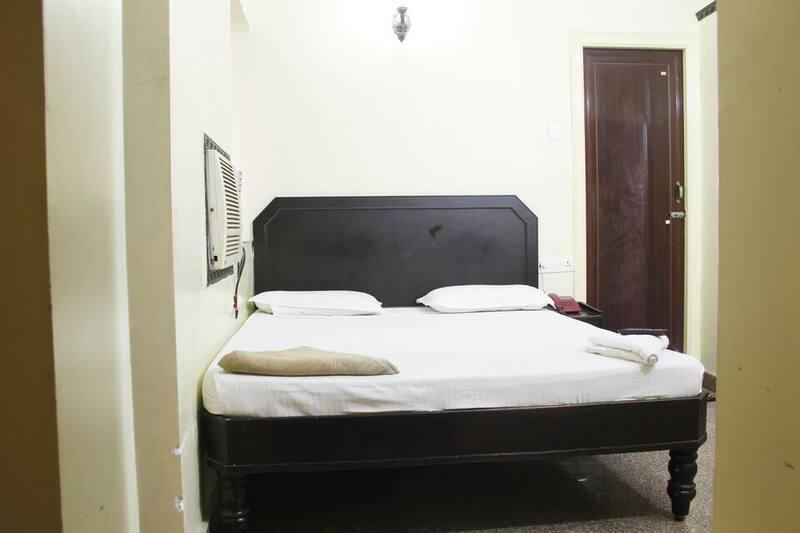 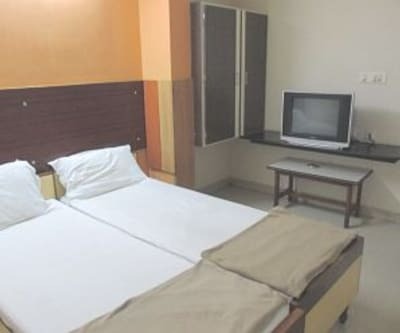 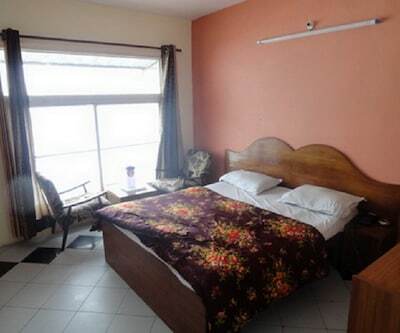 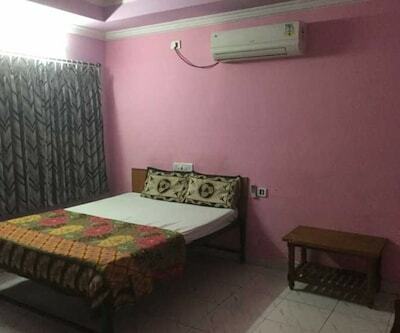 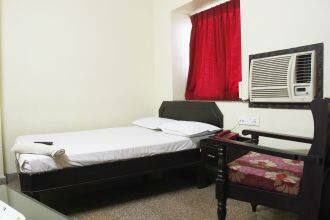 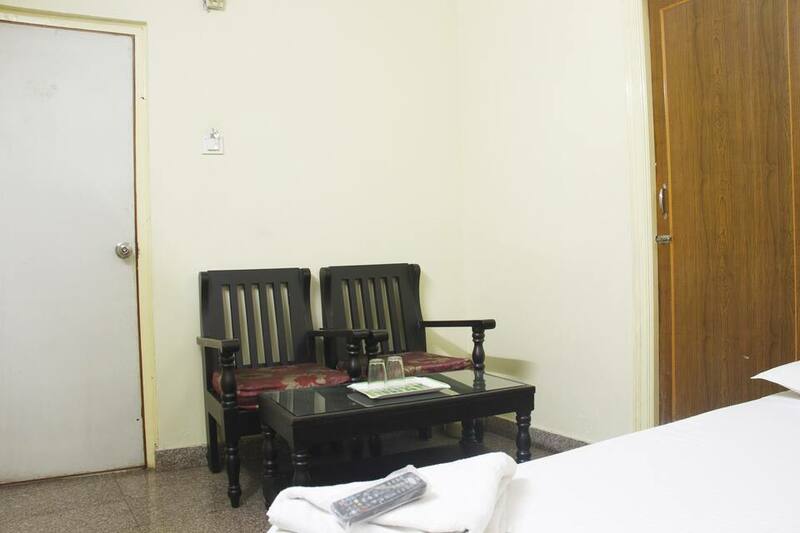 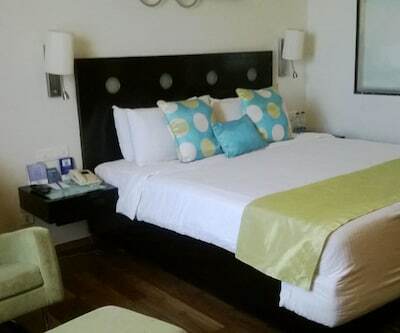 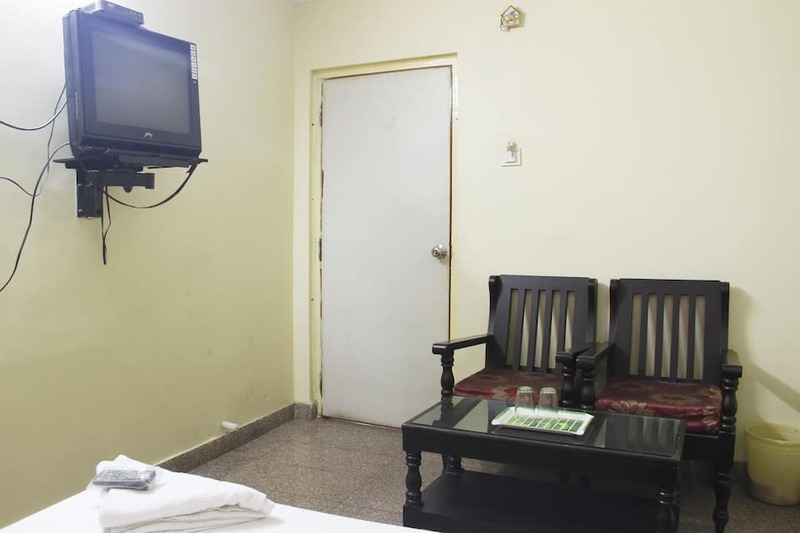 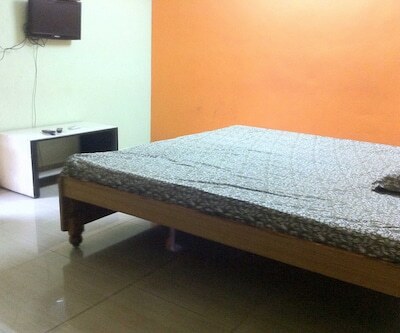 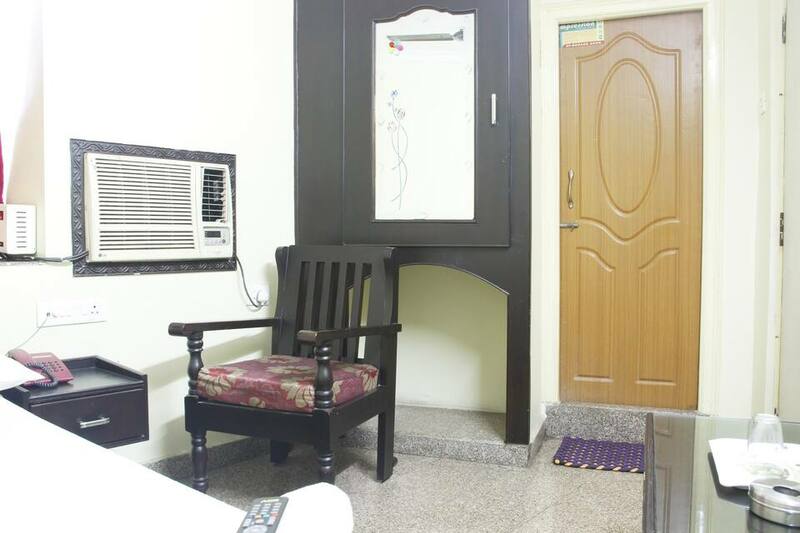 Rooms are equipped with amenities such as air conditioning, color TV, and telephone. 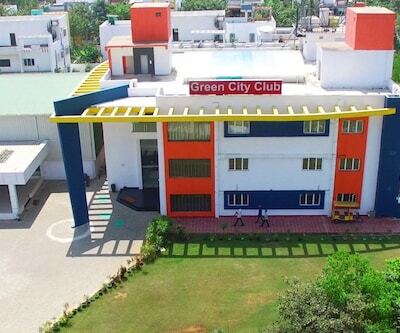 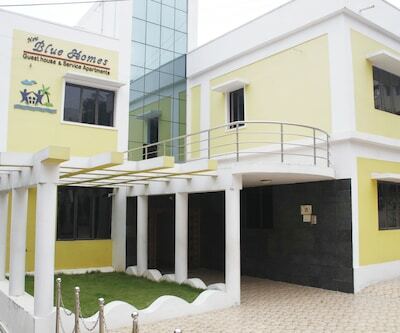 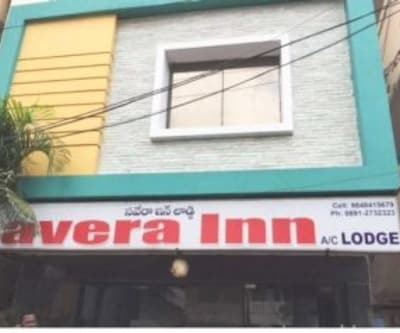 This hotel in Visakhapatnam provides conference facility for corporate guests where they can have uninterrupted meetings. 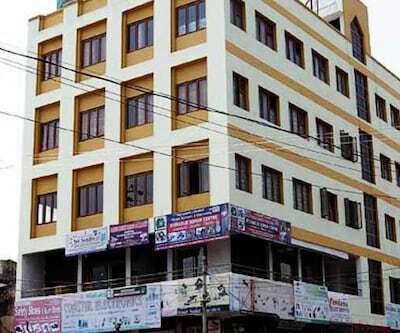 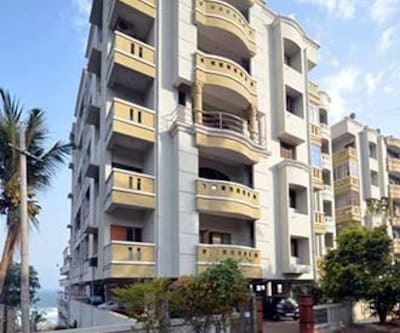 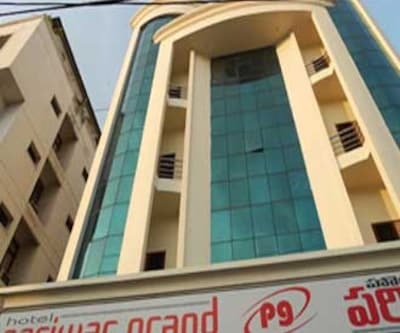 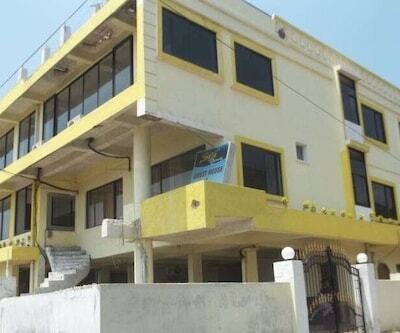 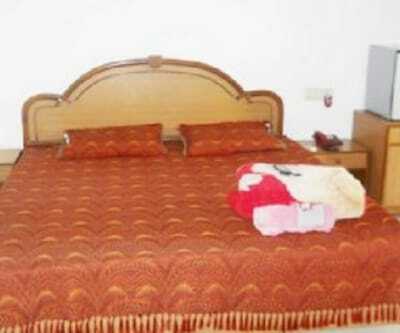 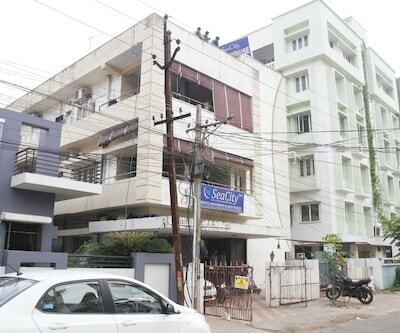 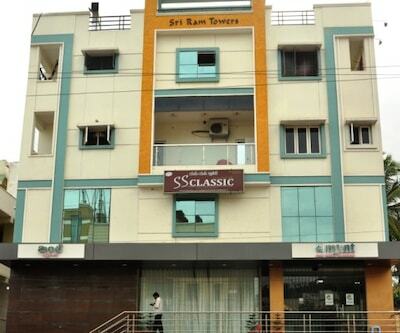 Hotel Vijayabhanu is located near Ramakrishna Beach (2 km), The Visakha Museum (4 km), and Rishikonda Beach (14 km). 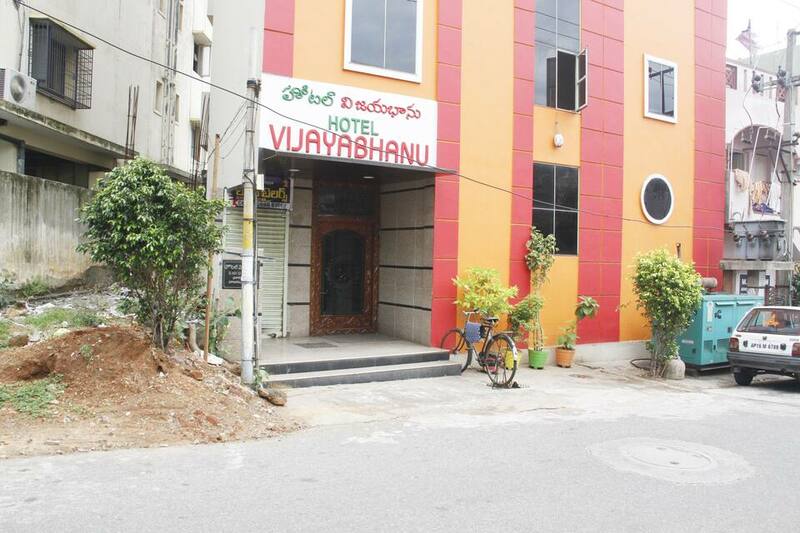 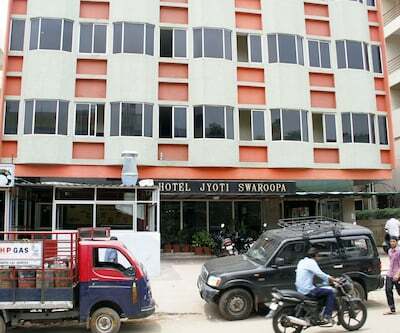 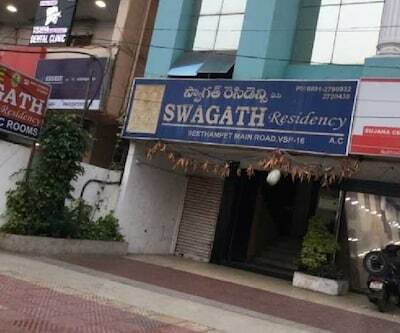 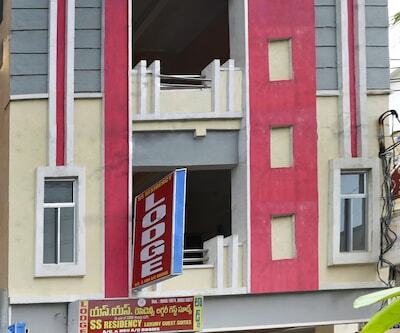 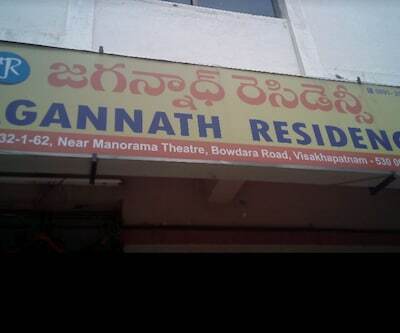 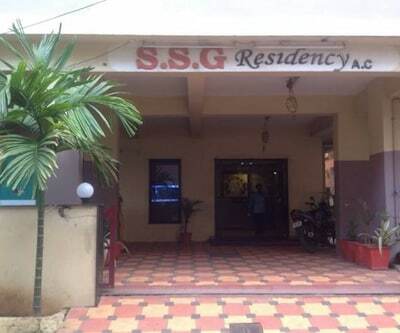 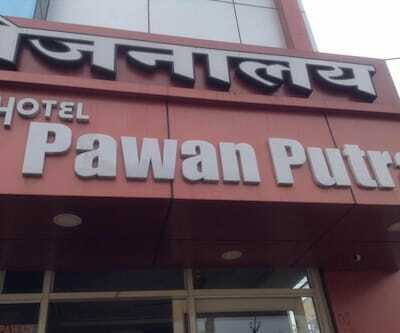 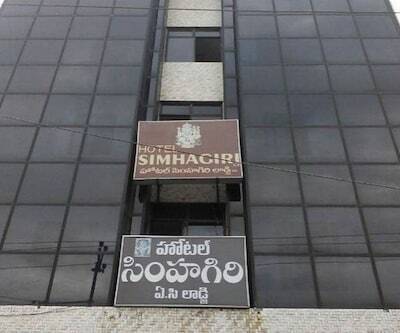 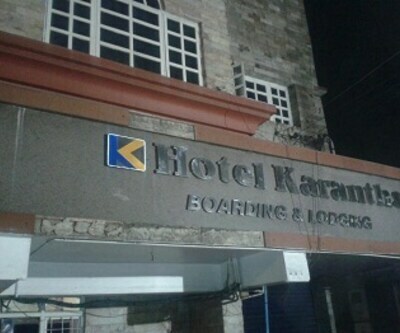 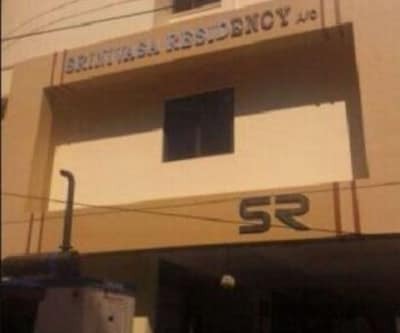 The Maddilapalem Bus Station is at 3 km, whereas the Visakhapatnam Airport is 12 km from this hotel. 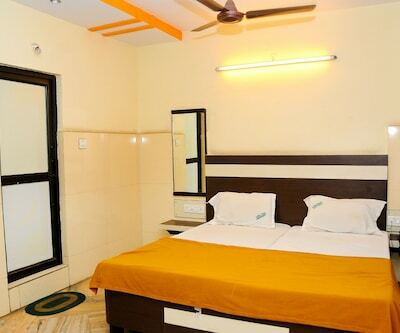 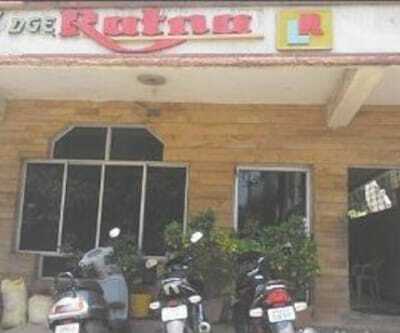 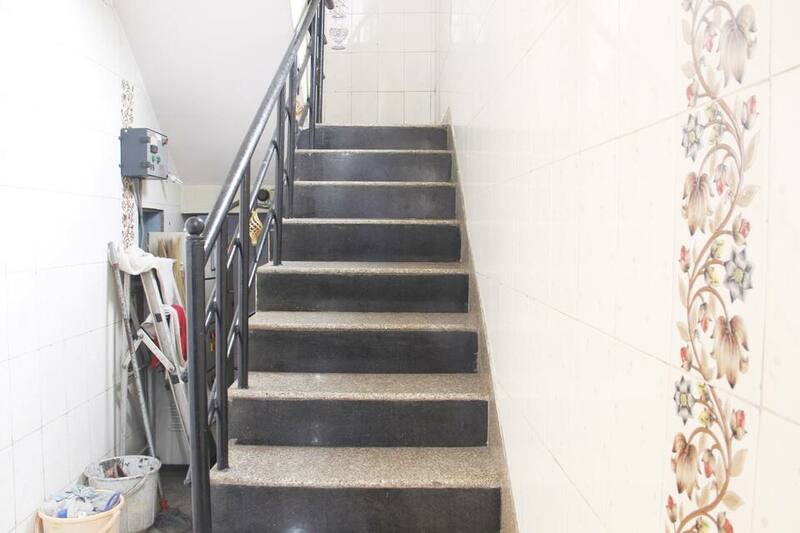 It provides laundry facility for the convenience of the guests.